It is sure to be a day filled with great music, world records, and great movies as Bowery Station hosts the musical side to PaddleJam along with the Reel Paddling Film Festival. Brian Bowen kicks off the day with music starting at Noon. What a great way to start an effort for a world record on the water than with this Salty native. 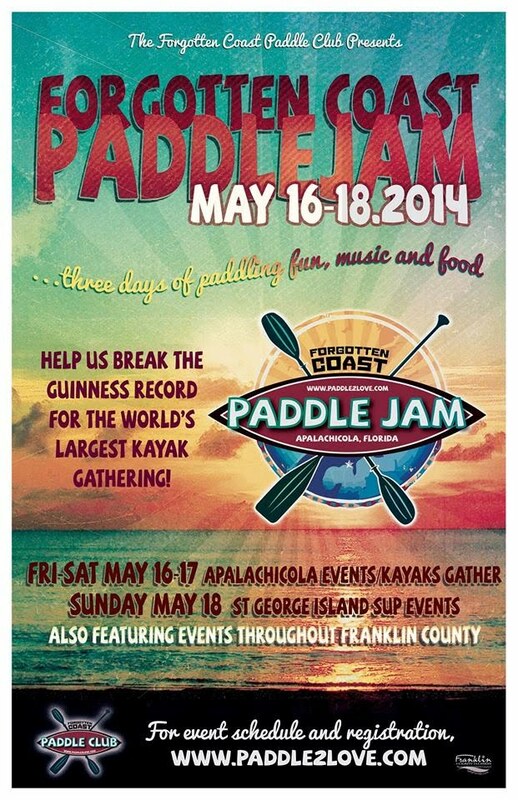 Later, beginning at 5pm, sees Turtlefoot featuring Matt Law rock the house in honor of PaddleJam's world record flotilla! Those who love Matt's solo blues and rock performances will be sure to appreciate Turtlefoot.